Are you ready to get your party on in Cabo for Spring Break 2019? Omnia Los Cabos has released the full list of Spring Break 2019 Cabo Concerts. This is your chance to experience the world’s best DJ artists in an amazing beachfront Day club. Located in San Juan del Cabos, the Omnia Day club is just a 40 minute cab ride from the popular resorts in Cabo San Lucas. Omnia’s main area features VIP Villas and Cabanas that combine the best of Cabo’s natural beauty (check out our view of the Sea of Cortez!) and luxury beach club relaxation. 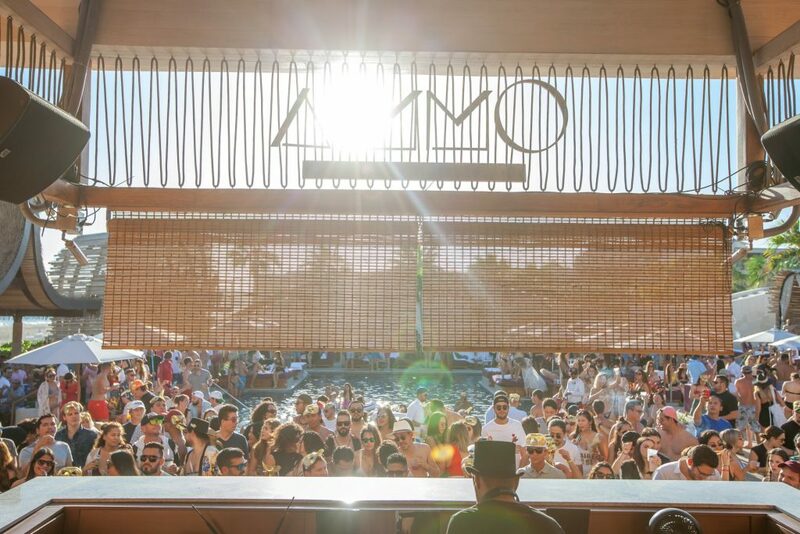 The combination of today’s top DJ artists, bottle service, and breathtaking surroundings makes the Spring Break 2019 Cabo Concerts at OMNIA one of the top daytime destinations for Cabo Spring Break 2019. 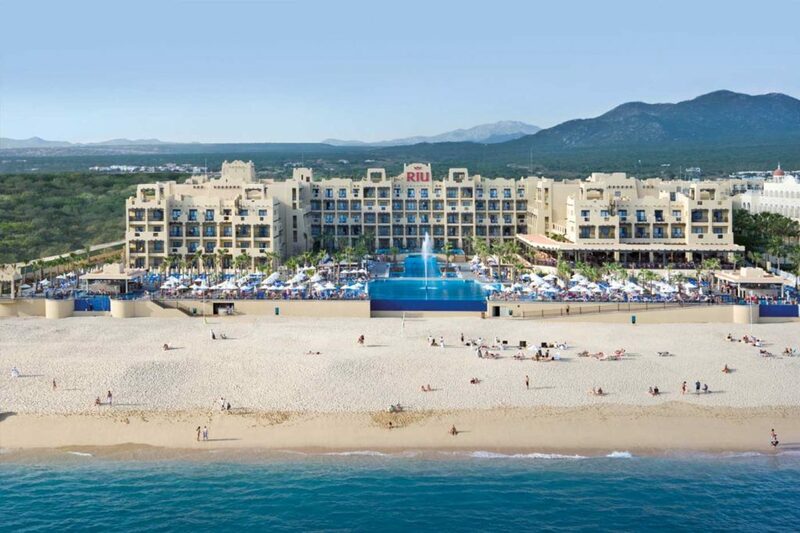 Once again, the Riu Sante Fe will be our host resort for Spring Break ‘2019. New for this year, the resort has added 300 new rooms a complete water park and a party pool, featuring daily djs, theme parties and non-stop Spring Break fun. Located directly on Medano beach, the resort is only a short walk to Mango Deck and other popular beach front bars. To check out air and hotel only packages, visit www.ststravel.com. The Spring Break 2019 Cabo Concerts at the Omnia Beach Club are a 40 minute cab ride from the Riu Santa Fe.